There are many social media sites that can be used to read, follow and share blog posts from the websites that you know and love. 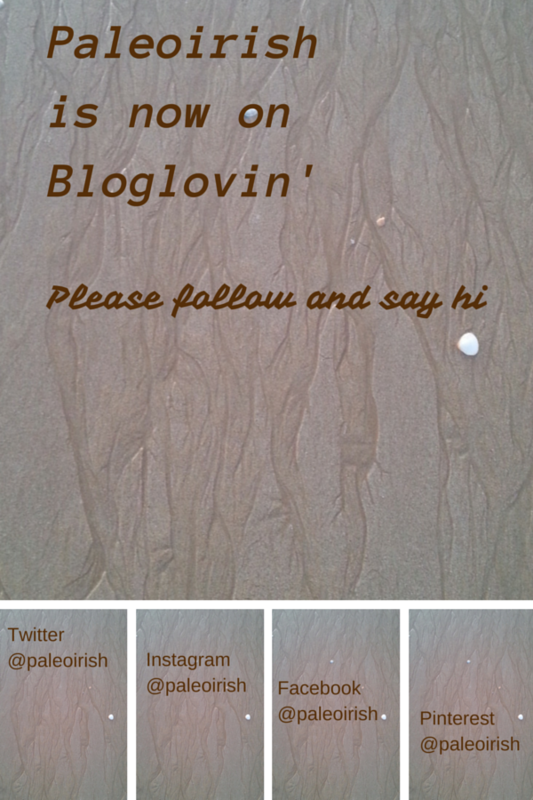 After hearing lots of good things about Bloglovin’ I decided to give it a go. 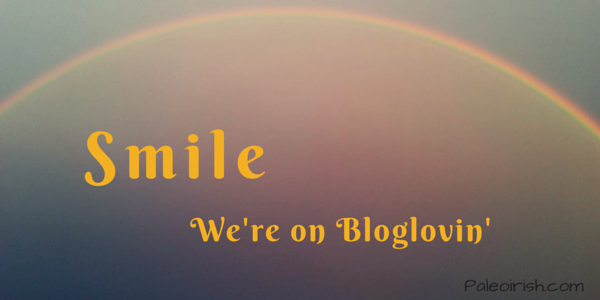 Why would I use a blog reading service such as Bloglovin’? There are many different blogs that I read, some I look at regularly such as Chris Kresser or Mark’s Daily Apple, others just I read just occasionally for example when there is a particular recipe that I think I may try. Some blogers post on a regular schedule, others post now and then so it’s not easy to know when to check for new posts and since google reader went out of service I hadn’t really found a replacement that I was happy with. Since I use a self hosted WordPress site rather that WordPress.com it’s complicated to use the WordPress reader, I have to log out of one identity and log into another – who has time for that? With Bloglovin I can see new posts that have been published since I last looked by just checking one site. Sure I could sign up to the RSS feed all the blogs that interest me however I am working at reducing the dreaded inbox clutter to a level that means I can clear my inbox in one session – I’m not quite there yet however I’m an optimist – so it benefits me to be able to check one site rather than wade through endless notification emails. If I’m struggling with time I don’t want to feel overwhelmed by my inbox – isn’t inbox guilt the worst? If my email load looks too intimidating I might avoid it altogether rather than jump right in and start to read, delete, designate etc. Therefore I’m hoping that bloglovin’ will help to make me more efficient. If I do have time on my hands then I can browse and explore new blogs that are similar to what I’m already reading – that’s always fun. I love to find new food, running or outdoor reading material. I can save the posts that interest me in any way I choose. I love labels and folders so the Bloglovin’ save button will be my friend. I am already setting up categories for my favourite blog posts: inspiration that I may wish to reread; technical information that’s useful as a learning resource; recipes I might actually try out; lifestyle essays that either match my own way of looking at life – or challenge it. You can see that I’m going to have fun here. My own blog might show up in someone’s feed and I might find new readers. Okay, so that’s a bit of a stretch as I think it will take quite some time before that happens however there’s no harm in being prepared.